The whispering angel from Chateau d Esclans is an elegant rosé wine. The grapes of Chateau d Esclans Whispering Angel Rose are manually peeked and by electronical trioptic. 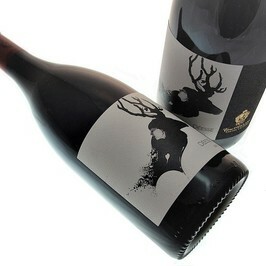 Mainly constituted of Grenache, Rolle and Cinsault. Whispering Angel Chateau d Esclans Rose is served at 10°c and suits with summer dishes like sea food and for a quality apéritif. It is in 2006 when Sacha Lichine takes back the Chateau d Esclans. With 267 ha whose vineyard 44 ha of vines, possesses numerous vines. Situated at the heart of the Var, between Saint Tropez and Cannes, the castle offers numerous quite renamed vintages today. 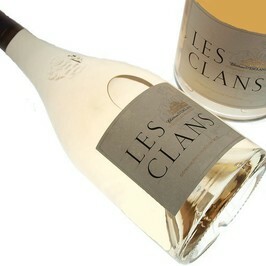 It is moreover Esclans that produces the famous vintage Garrus, the most expensive rosé of the world. Whispering Angel is also one the most famous rosé wine in the world along with Rock Angel. 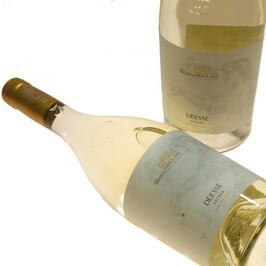 Less famous but nevertheless exellent the red and white wine "Cuvée Déesse" will be among the best wines of Provence. 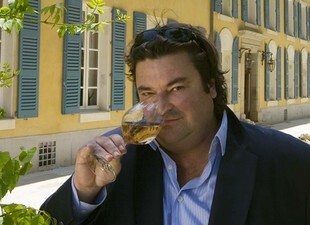 Sacha Lichine bought Château d'Esclans vineyard in 2006. The Russian vitner chose to upset the world of wine by producing top range and expensive rosé wine.